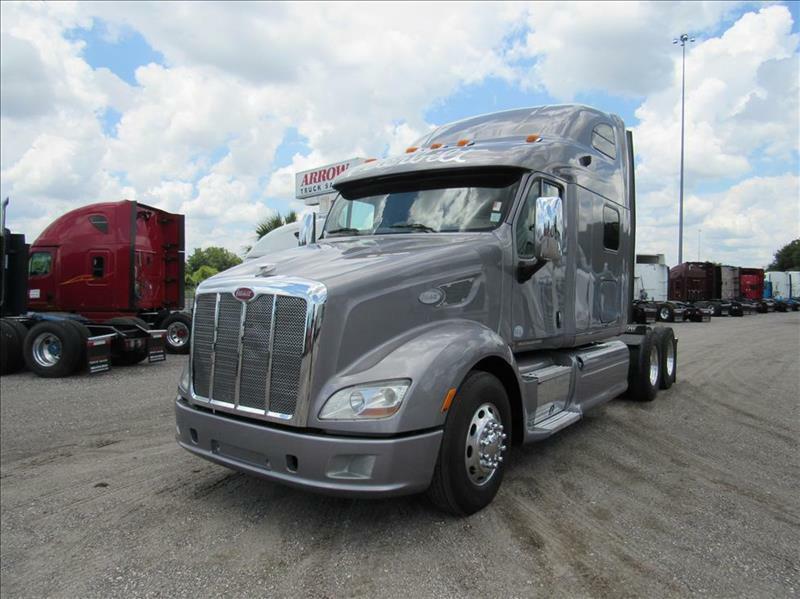 THE SILVER BULLET You will have plenty of space to move around in this Pete 587. Paccar power under the hood and a 13 speed transmission will have you turning mountains into mole hills. Come check it out.